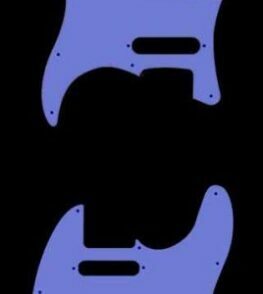 Select from the purple icons below… each icon will display the number below of each type of Maple pickguard/scratchplate that’s currently ‘in stock’ and available for purchase… if you cannot see an icon for ‘your’ type, please use the CONTACT form and we can inform you of up-coming availability…. Gilroy Guitars Pickguards makes after-market replacement all timber/wood pickguards for Fender Stratocaster, Telecaster, Jazz Bass and Precision Bass. Other models are also available, Music Man, PRS, etc., dependent on production at any particular time.